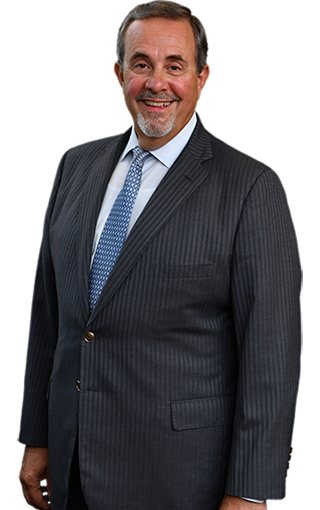 Raymond (Ray) M. Donadio, Jr. has been practicing law since 1980. He practices in the areas of wills, trusts, and estate planning, including planning for non-traditional couples and families; estate administration (probate) and trust administration; formation of corporations, LLCs and other entities, including a “corporate maintenance program”, and transactional business matters. Admitted to: Ohio Bar November 7, 1980; United States District Court Northern District of Ohio December 3, 1980; United States Court of Appeals Seventh Circuit May 4, 1981; United States Tax Court November 12, 1982; United States District Court Southern District of Ohio June 5, 1984; United States Court of Appeals Sixth Circuit November 30, 2001; Supreme Court of the United States of America June 7, 2004; Florida Bar December 18, 2008. Legal Counsel and Member Port Orange/South Daytona Chamber of Commerce 2007 to present Co-Chair Port Orange/South Daytona Chamber of Commerce Economic Development and Government Affairs Committee President Port Orange/South Daytona Chamber of Commerce 2013- 2014 2014-2015 President Greenville Ohio Rotary Club 1990-1991, 2007-2008 (Paul Harris Fellow) Member Greenville Ohio Rotary Club 1984-2010 Member Port Orange/South Daytona Rotary Club 2010-present (Secretary 2012-2013) Member Halifax Foundation Board of Trustees 2010- present Member CRA Board Town Center City of Port Orange, Florida Daytona Beach Shores Foundation Board 2013 – present Greenville, Ohio School Board Member 2000-2004 Church of the Brethren Pension Trust Board Member 1996-2004 (Vice – Chair 4 years) Bethany Seminary Board of Trustees Richmond, Indiana 2005-2010 Civil Service Commission Girard, Ohio 1983-1984 Member: Estate Planning Council of the Fun Coast.